PKDef, GSD IV, PRA, PKD, HCM1, HCM3 and SMA. especially lot of healthy years with us! 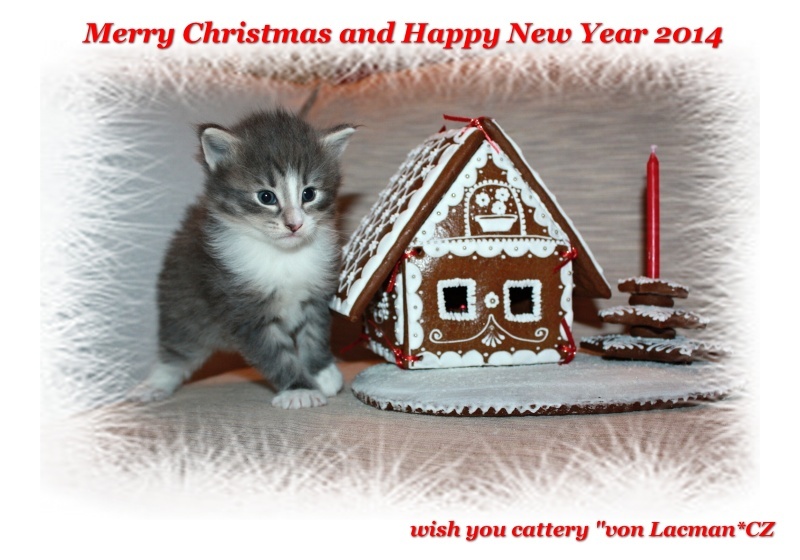 Thank you so much for your 6 litter and 32 kittens. Litter "G" was the last litter of Elais, she finish a breeding carrier and stay with us like a beloved pet. 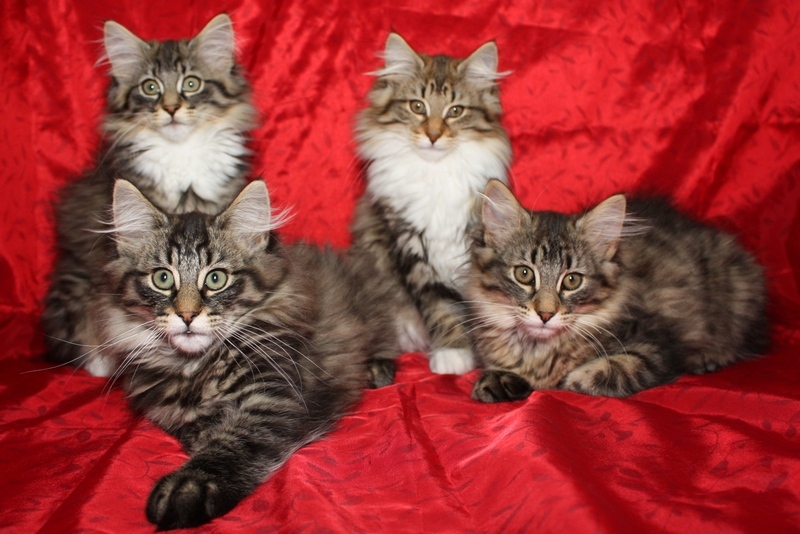 27.11.2013 - We like to introduce our kittens from litter "H" on their litter page. 23.11.2013 - Happy Birthday! Litter "A" is already 6 years old! We wish them all the best! 20.11.2013 - We have a kittens! Elisabeth become a mother of her first litter! We will bring you some news during next week. 18.11.2013 - All kittens find a new homes, we wish them all the best and lot of love. 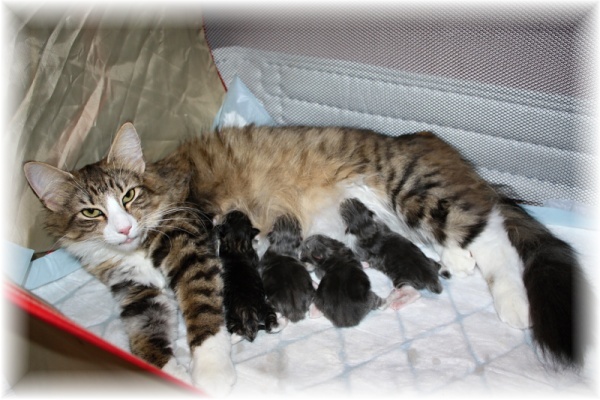 We would like to introduce our upcoming litter H. More infos in the "Plans"
9.8.2013 - We have a kittens! Elais become a mother again! 7.7.2013 - We would like to introduce our upcoming litter G. We are so so happy! 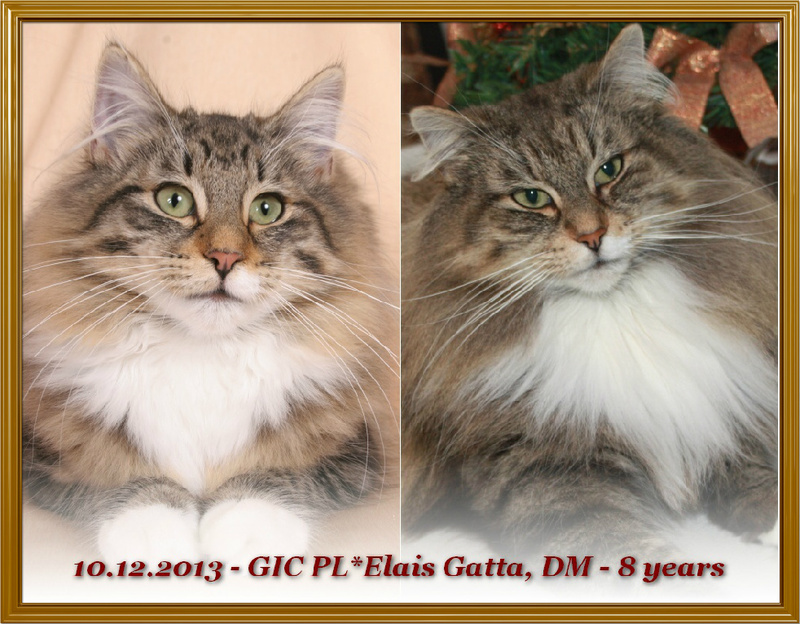 30.6.2013 - Elisabeth on the cat show in Brno: 2x ex1, 2x CACIB and become a Interchampion. Congratulations! 29.6.2013 - Happy Birthday! 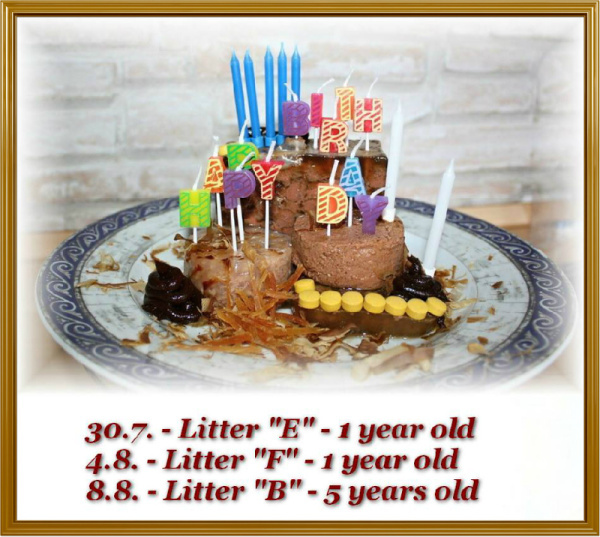 Litter "C" is already 4 years old! We wish them all the best! 16.6.2013 - Elisabeth on the Int. Cat show in Vinièné /SR/ : 2x ex1, 1x CAC, 1x CACIB and she is Champion now. Congratulations! 10.6.2013 - The first cat show of our Elisabeth with excellent results. Int. 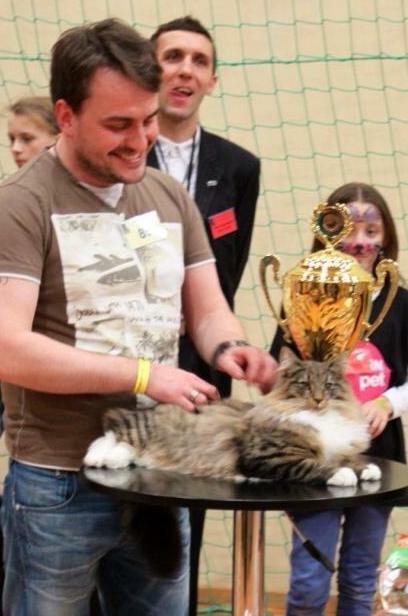 Cat show in Pøíbram with: 2x ex1, 2x CAC, 2x nomination a 2x Best in Show female. Congratulations, excellent debuit! 11.5.2013 - We like to go to the better way of breeding and the whole-life education is very important for us. We already done a Pawpeds Academy course G2 last week and we are a first cattery from Czech republic, who did this prestige course. I hope a lot of breeders will folow us and start to educate this way. 10.5.2013 - Happy Birthday! - our lovely IC Bonnie Hope Cat*CZ is already 8 years old today! 6.4.2013 - We like to proundy annonce, then we have a first Junior Winner von Lacman! Enrico! 24.2.2013 - Happy Birthday! - our lovely CH S* Zygot´s Yaki-Da is already 6 years old today! 20.2.2013 - Happy Birthday! Litter "D" is 2 years old today. Int. 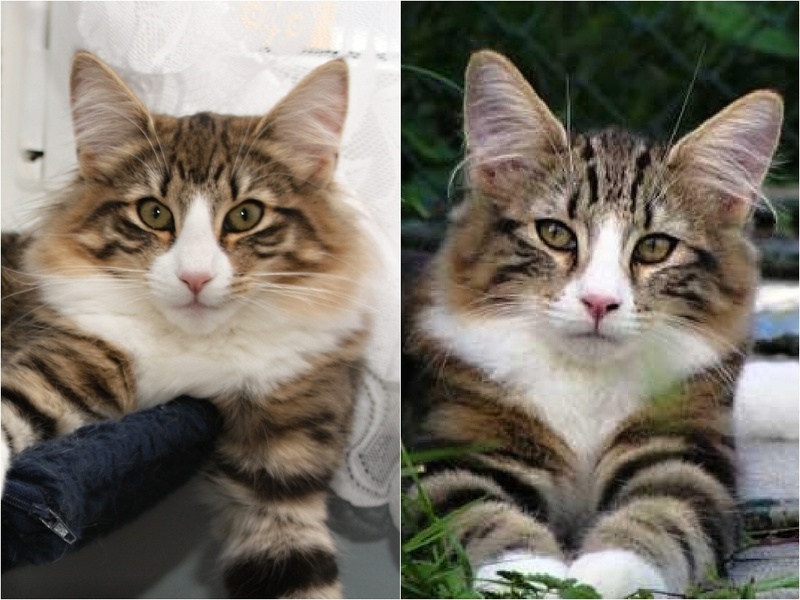 show Warszava SAT: ex1 , nom, BIS kitten and BIC - Best in Category II.